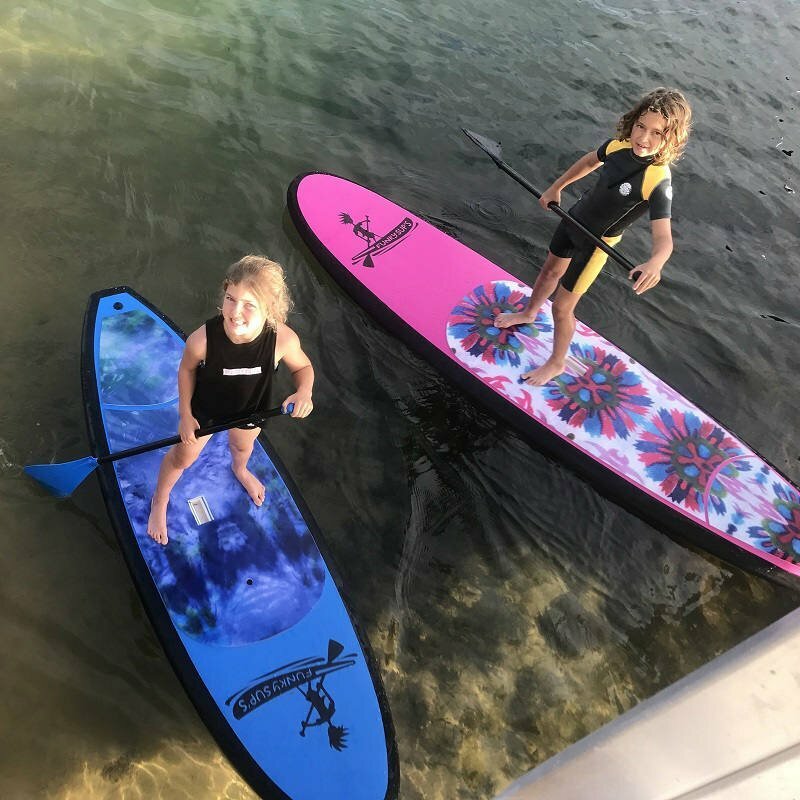 A brilliant beginners paddle board built for the whole family to enjoy! 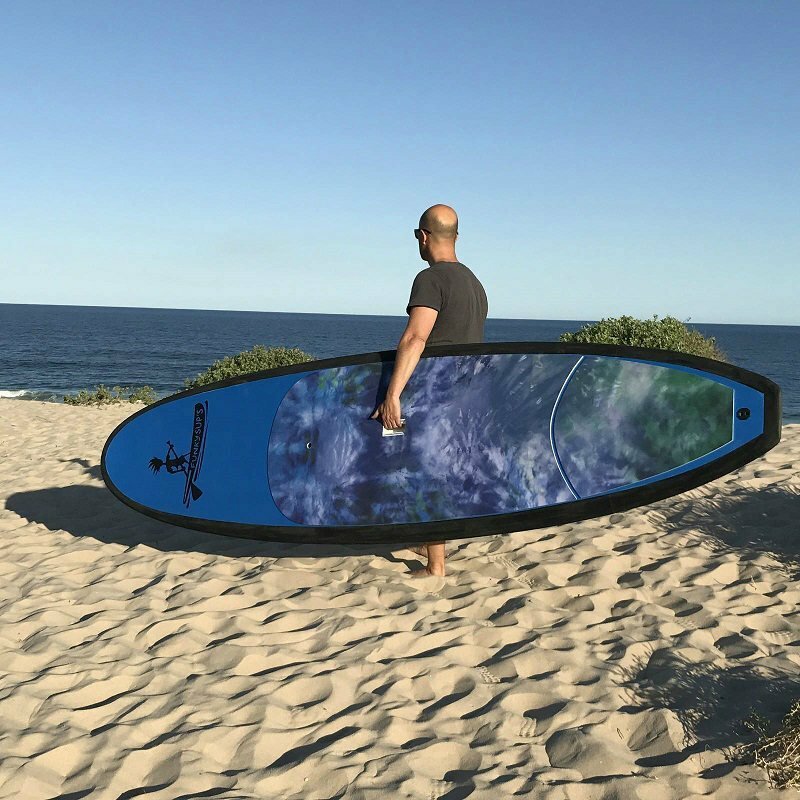 This is built better than most Soft Top SUPs on the market with a Full EVA deck with the all-important black soft bumper rail. 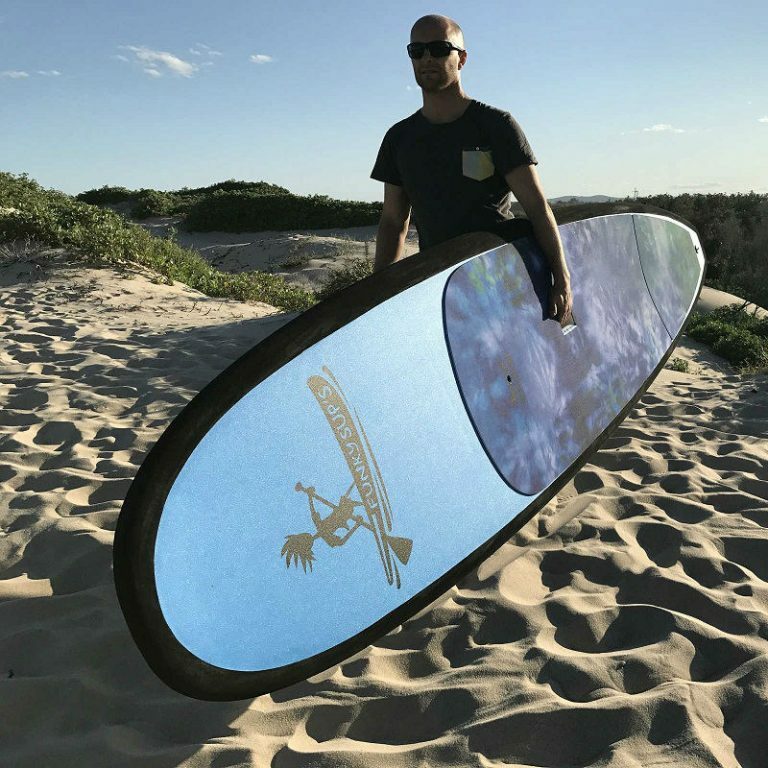 Perfect for smooth paddling and a safe board for the whole family. 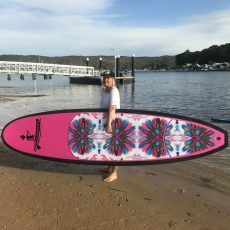 Built to be ultra stable at 32 inches wide and glides smoothly through the water with the slick bottom. 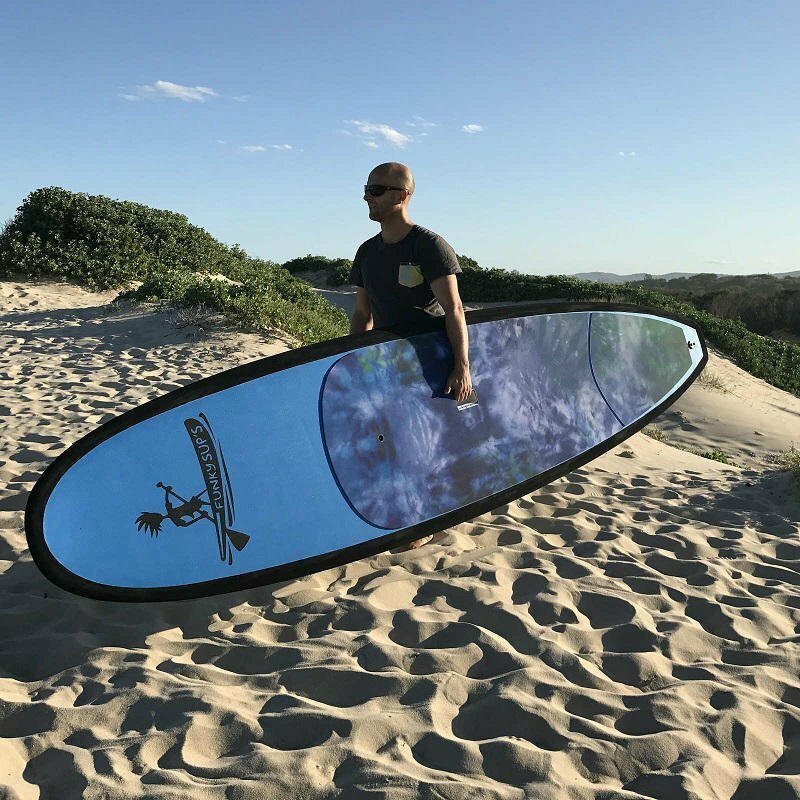 Soft Top construction allows beginners to enjoy paddling on a low impact board. Full EVA deck with a layer of glass for added strength in the board and timber stringers. This is only ever used in high end soft top boards. This is very important in a board. The very important soft black bumper rail which is vital to the strength and impact of a board. 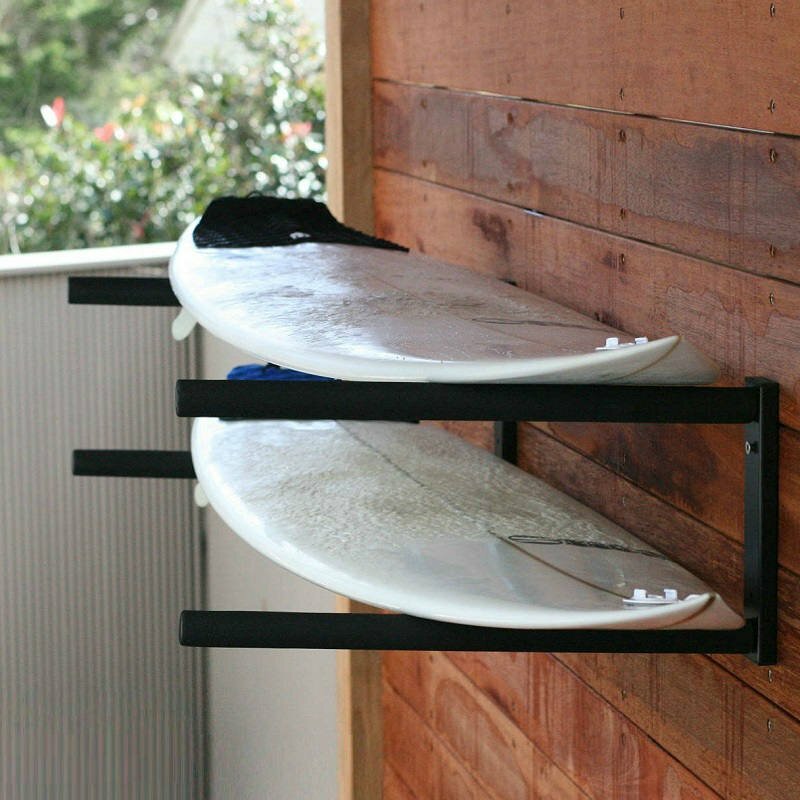 When choosing a board make sure that a board has a soft bumper rail. Lightweight 24kgs/sqm EPS high density core. The core is obviously the backbone of a board and so vital to the production of a quality SUP. 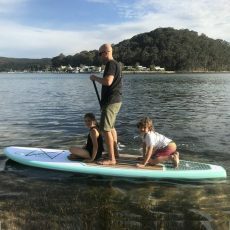 Cheap Paddleboards do not last and so make sure a SUP has a high-density core.